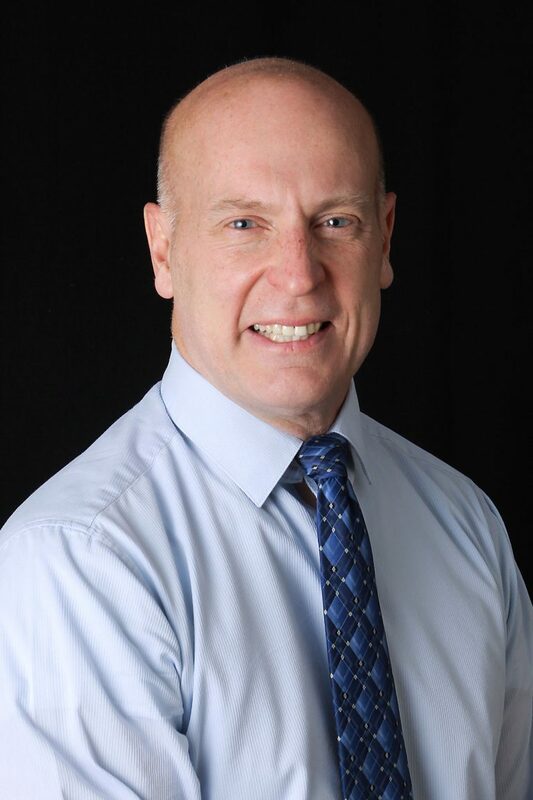 Mr. Christopher (Chris) A. Millar is a founder, President and the Chief Executive Officer of Gatekeeper, Inc. Mr. Millar has 35 years of professional experience that has taken him around the world, working in numerous countries. Before establishing Gatekeeper, Mr. Millar had significant exposure in the area of computer vision, as it applies to the defense and homeland security industries. Building on this experience and his international finance and investment knowledge, Mr. Millar built a team of outstanding professionals to design and develop an exceptional and unique series of intelligent optical inspection and recognition technologies. In developing Gatekeeper, Mr. Millar has travel extensively throughout numerous global security markets establishing a network of highly competent distributors. Mr. Millar has spent significant time in the Middle East over the past twelve years including three extended periods of live testing and installation of equipment in critical check points in Baghdad, Iraq. Along with these efforts he has set up vital manufacturing operations and delivery mechanisms throughout North America, UK/Europe, Mexico and the Middle East region. Since gaining the approval from the US DoD and several global security organizations, Gatekeeper has overseen the testing, and installation of the Gatekeeper technology in now 30 countries. Prior to establishing Gatekeeper Mr. Millar’s had spent 18 years in the banking and international investment banking industry. As such held director and senior management positions with several large financial institutions including, Managing Director of Bankers Trust Company (now Deutsche Bank) in Hong Kong and was also one of 3 heads of the banks Global Structured Finance group. In his role as Managing Director of Bankers Trust, Mr. Millar was appointed an advisor to three separate Asian governments (South Korea, Malaysia and Thailand) to advise on recovery measures from the 1997-98 Asian currency crisis. Since founding Gatekeeper Mr. Millar has been granted numerous US and International patents that protect Gatekeeper’s intellectual property in its core technologies. In recognition of Mr. Millar’s significant experience in opening new global markets, staffing foreign offices and growing Gatekeeper’s revenue to be 95% export derived the US Secretary of Commerce appointed Mr. Millar to the Virginia and Washington DC District Export Council (DEC) in January 2016. Mazie Barcus is the Financial Director of Gatekeeper. She maintains the Company’s financial records and accounts while also serving as the human resource officer and supervising administrative support personnel in all three Gatekeeper locations. 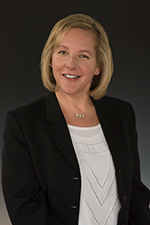 Ms. Barcus has 20 years of experience of working within the Navy, Army, and government contracting space. Ms. Barcus’ has served as a U.S. Naval Officer at the U.S. Naval Medical Research Unit No. 2 in Jakarta, Indonesia. Her experiences with the DoD have taken her to countries throughout the world. Within the U.S., she has previously worked at Walter Reed Army Institute of Research, Emory University, the Naval Medical Research Institute, and Hydas Inc. She has received a Navy Commendation Medal, a Navy Achievement Medal, a National Defense Service Medal, and three Overseas Service Ribbons, among others. Ms. Barcus holds a bachelor’s degree from the College of William and Mary and a master’s degree from Emory University. Robert Rozploch serves as Vice President of Research, Engineering, and Product Development, responsible for leading Gatekeeper’s world-wide team of Engineers and Scientists developing the next generation of optical imaging products and technology innovations. His teams are currently focused on the development of Artificial Intelligence and Machine Learning methods to provide actionable insights across a variety of challenging security applications. Prior to joining Gatekeeper in 2016, Robert was Director of R&D and led the Strategic Technology Office at United Technologies Corporation. Robert has also held positions as Executive Director of the Gigascale Systems Research Center within Princeton University’s Electrical Engineering Department. 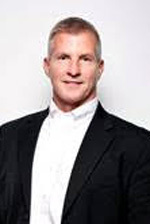 He has over 20 years of experience as a high-impact technology leader where his teams have developed some of the industry’s most commercially successful Hardware Platforms, Integrated Circuits, and Software solutions for the High-Performance Computing, Consumer Electronics, and Security & Surveillance industries. He has held positions of increasing management responsibility at companies such as Intel, Toshiba, Broadcom, and was a principal in a successful venture-backed startup company, NxtWave Communications. Robert has several US and foreign patents as well as several technical publications in the areas of Image Processing and Computer Vision. Robert holds both Master’s and Bachelor’s degrees in Electrical Engineering from The Pennsylvania State University. Tony Vu is a dedicated software engineer and technology team leader with more than 20 years’ experience in software design, development, optimization, and assessment. While specializing in Machine Vision Systems, Vu’s broader portfolio includes expertise in embedded software algorithms for vision systems, motion control, and automated test applications; optics, lighting, frame grabbers and cameras; analog/digital I/O board hardware design; digital image processing; and digital/analog control applications. Vu previously served for 9 years as Vice President of Engineering and Chief Software Developer for Autim, Inc. Prior to joining Autim, Vu worked for Thomson, Inc. (RCA) as a senior member of its technical staff, at Cox Automation Systems as a senior controls and machine vision engineer, and at Zenith Electronics Corporation as a project leader in electrical engineering. He holds a Bachelor of Science in Electrical and Computer Engineering Degree from the University of Illinois at Urbana-Champaign and a Master of Engineering in Electrical and Computer Engineering Degree from the University of Illinois at Chicago. 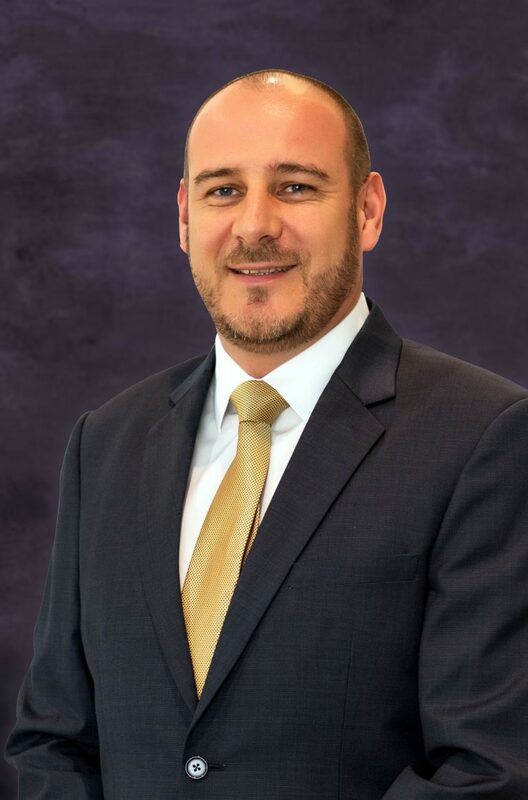 Colin Brown is Managing Director of Gatekeeper Security Middle East, providing regional support to the Middle East, North Africa, India & Pakistan. Brown joins the Gatekeeper team with more than 22 years of security design and management experience, and has worked within the Middle East security sector for the past 10 years. Before joining Gatekeeper, Brown served as head of Security Consultancy for Olive Group in Dubai. Prior to his career as a security consultant, Brown gained extensive project delivery knowledge working with major security integration firms in the Middle East and the UK. He possesses a wide-range of technical knowledge within the security sector, specializing in site-specific integrated security systems capable of achieving the required security functions without sacrificing business continuity. He has gained industry knowledge by working in many diverse roles within the security field, starting as an Installation Engineer and advancing through to an extremely dynamic security design manager. Brown’s knowledge and experience of the Middle East security sector allows Gatekeeper to expand market dominance within this region by assisting distributors and end users in achieving security systems and designs that are “fit for purpose” and achieve the specified security function of Automatic Foreign Object Detection for under vehicle inspection projects. Jesús Fernando Solis joined the Gatekeeper Team in 2013 as the leader for business development and partnership building in Mexico and Latin America. Solis is extremely knowledgeable of the security industry in Mexico and has a great record of success in delivering the best security products and technology to promote physical security in Mexico. Prior to joining Gatekeeper, Solis amassed 13 years’ experience in the government, security, mining, energy and banking business sectors in Latin America and Mexico. Solis directed operations in Mexico for several US-based companies, serving as Sales Director, Senior Consultant, Market Analyst, and Business Development Manager to the Country Director. Solis holds a Bachelor’s Degree from the University of Arizona. Erin Phelps is Managing Director of Gatekeeper Security North America, providing regional support to the U.S. and Canada. 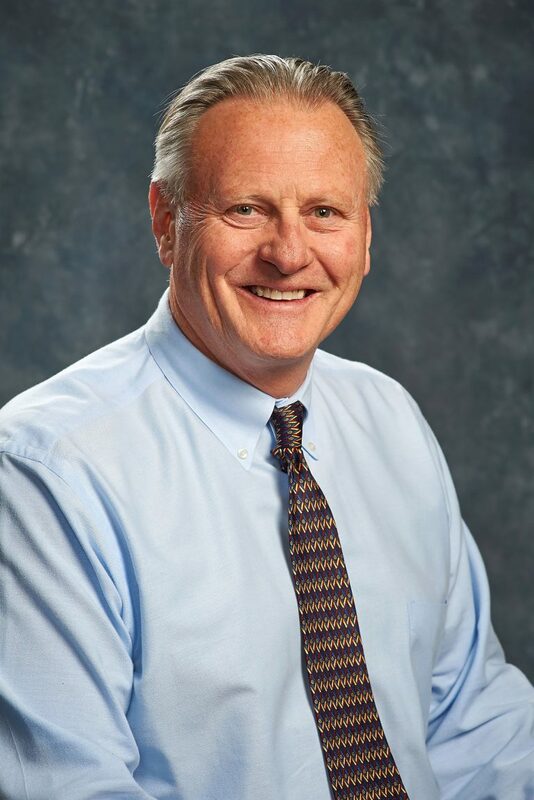 Phelps joined Gatekeeper in early 2018 with more than 25 years of security system design and sales & marketing management experience. Mr. Phelps’s career in the security manufacturing and system integration market has spanned Federal, State and Local Government, as well as Commercial and Industrial market segments. During his tenure, he has held executive positions in sales, marketing, business development, capture and program management. Prior to joining Gatekeeper, Mr. Phelps was Vice President of Business Development at Signet Technologies, Inc., a leading Federal government security system service provider, as well as Sr. Vice President at The Mariner Group, a leading Physical Security Information Management (PSIM) software developer and system integrator. Among his many accomplishments, Mr. Phelps has been instrumental during his career in expanding company growth into the Homeland Security, Public Safety, Energy, and Critical Infrastructure markets. Mr. Phelps earned his bachelor’s degree in computer science from James Madison University. He is an active member of multiple Security Industry associations, including ASIS, a leading global association of security practitioners.